Bring the right equipment: do not forget that in Iceland the weather conditions can change in a matter of seconds. It is advisable to bring waterproof clothing and suitable for the season in which you decide to go hiking. You should always check the forecast before starting any route. In many cases the conditions can be adverse and dangerous. Avoid rescues. It is essential to bring food that provides energy for the route and unforeseen events. Nuts are the favorite food for adventurers. Carrying a first aid kit will be very useful for any accident along the way. The planning before undertaking the adventure is key to be able to estimate the distance, the physical effort or the number of things that we will need in any situation. Organize yourself well the stages you are going to do. Have emergency numbers and national rescues available. In case of accidents and injuries, it is always advisable to call 112. There is an application that allows you to monitor your location and facilitate the search work to emergency services. Send your itinerary to Safetravel.is so they can act quickly in case of emergency. 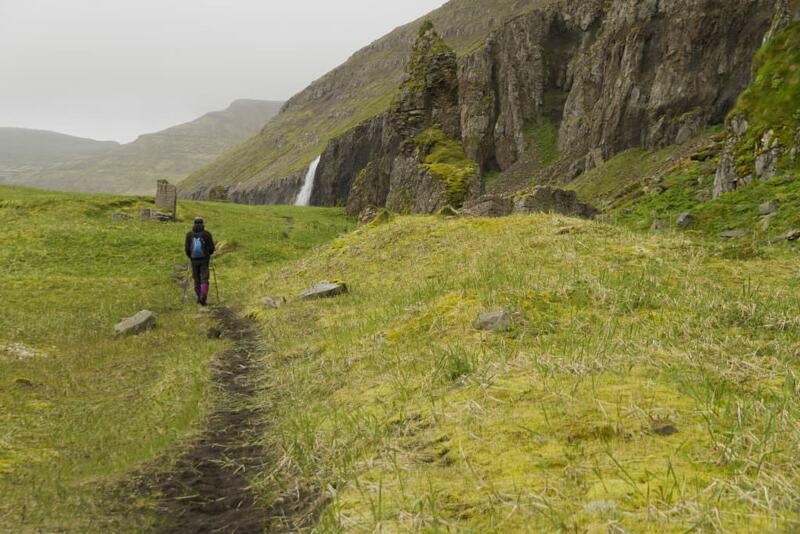 Hiking in Iceland will allow you to discover amazing places that are inaccessible with a vehicle. These routes are the favorites of those who choose to use both legs to explore the beauties of this country. It is a route that will take you between 3 or 4 hours to the top, depending on the climatic and physical conditions in which you find yourself. It has an easy difficulty level in the early stages and a little more complicated as you get closer to the top (requires a bit of climbing). The views are worth it. The best thing about this route is that it is very close to Reykjavík! One of the best known and most impressive routes. Located in the so-called Highlands of Iceland, it houses an impressive scenery that will make you feel on another planet. Lava fields, hot springs, water vapor, multicolored hills, craters, lakes, rivers … a unique set of impressive geological formations. Mount Breinnisteinsalda. A route to a very colorful 855m volcano. Mount Bláhnjúkur. A mountain of 940m with stunning views where you can see glaciers. Ljótipollur. An impressive lake formed in a crater with contrasts worth seeing. Being an active geothermal area, you will find hot springs on the way where you can bathe. Therefore, we recommend that you put a swimsuit in your backpack. A spectacular place that will make you reconnect with nature. It is a remote and protected area located in the Westfjords inhabited by the peculiar arctic foxes. Unlike other areas of Iceland, in this one, there are no inhabitants or services of any kind. However, there are camping areas where you can camp. All this is what makes it a unique and unforgettable experience. To get to Hornstrandir you must take a boat that departs from Ísafjörður or Bolungarvík. The boat will drop you in the small harbor of Hesteyri where you can start a route of about 15 km towards the Hlöðuvík bay that will take you between 4 and 6 hours depending on your pace and physical shape. In this place, you will find cabins where you can spend the night. 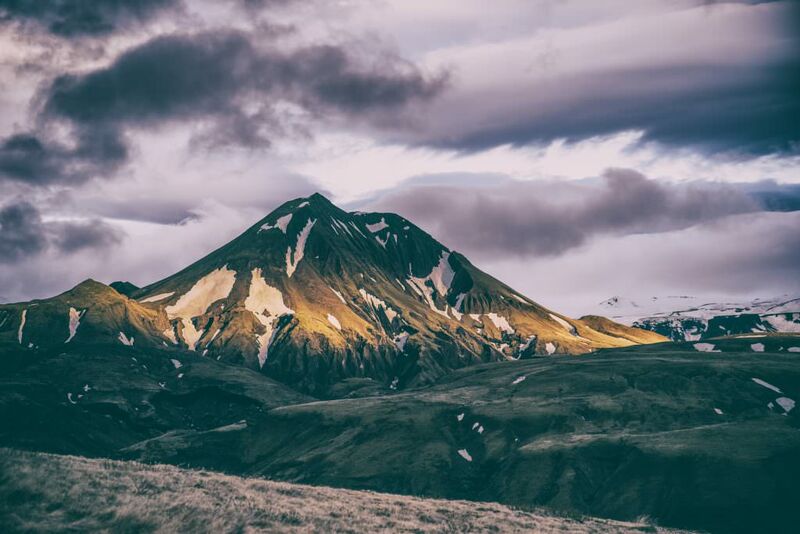 On your second day, we recommend you to go through Skálarkambur mountain and continue along the Rekavík bay to finally reach Hornavík and stay up late. Near Hornavík you will find the well-known and impressive cliffs of Hornbjarg. Þórsmörk or Bay of Thor is one of the favorite places for hiking enthusiasts. This area is located between three glaciers: Tindfjallajökull, Eyjafjallajökull, and Mýrdalsjökull, which makes it a unique place with incredible landscapes. Þórsmörk Highlights: covers the best views of Þórsmörk and is connected to other routes that will allow you to make your experience more flexible. Duration: 3-4 hours. Tindfjöll Circle: a somewhat complicated route due to its inclination. In return, it offers the best views from the heights. Duration: between 5-6 hours. 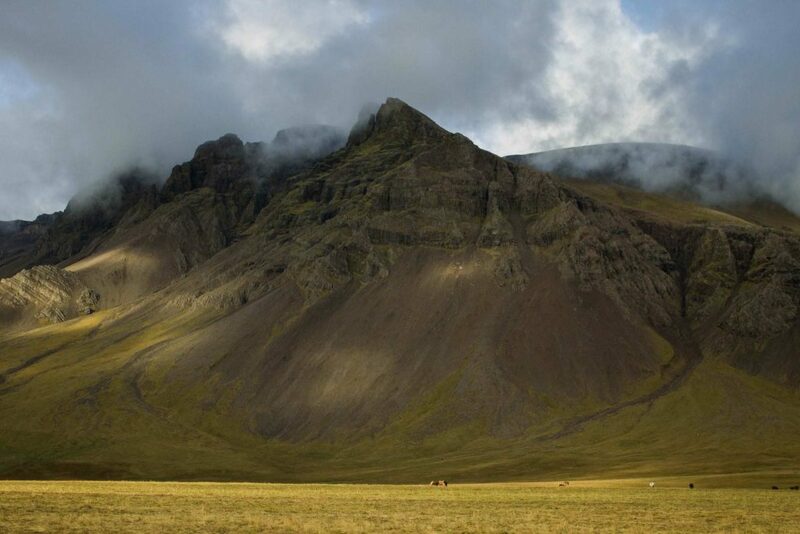 Merkurrani Plateau: this route takes you to Valahnúkur Mountain from where you will head south towards the surroundings of the Eyjafjallajökull volcano and from where you will have stunning views of the Krossa River. One with some difficulty because of sudden inclinations that will make you alert. Duration: 2-3 hours. This route will take you to the highest waterfall in Iceland, Glymur. The road is quite an adventure, as you will have to cross rivers on foot and enter a cave (Þvottahellir) known to have been the place where the ancient inhabitants left to dry their clothes. Being close to Reykjavík is a very successful option to explore the charms of Iceland. 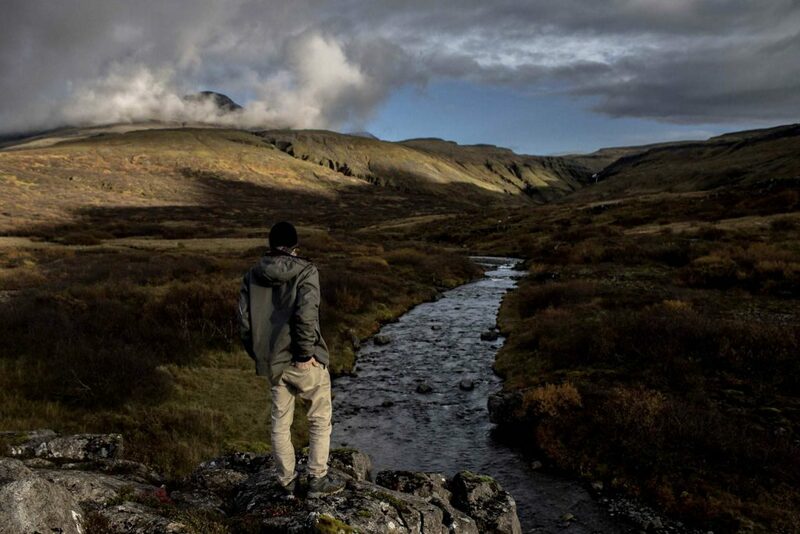 Iceland has become a hiking paradise because of its variety of landscapes and remote character. There are so many routes that it is difficult to mention them all, but in the local information points, you will find detailed information. Always remember to check the weather conditions before starting any route and, in addition, be well prepared for any setback. Our recommendation, if you are interested in hiking during your stay, is that you choose the summer months to get the most out of your adventure.